Jesus says in Matthew 28 to "Go". We are called by God to serve others: in our community, in our nation, and in our world! At St. Paul's, we support the work of various of ministries and missionaries. The Missions Ministry Team at St. Paul's continues to provide ways for members to connect with the various ministries we support financially. Think about how you could serve here, near, or far! Serve locally right in our own neighborhoods and communities! Learn how this ministry is sharing Christ with children in our public schools. We will "Love Orange" by helping our neighbors each Spring. Be a part of our city-wide serve day. You can go to the website to submit a project or to volunteer by signing up to serve! Go to loveorange.org to see how you can serve. Consider serving on a US-based week-long mission trip! During the summer, we hold mission trips for both our adults and high school students. There are many needs right in our own country that we can respond to. In the past, we've built a home in Mexico and also assisted with Hurricane Relief in Houston. Be the hands and feet of Jesus for others in need! 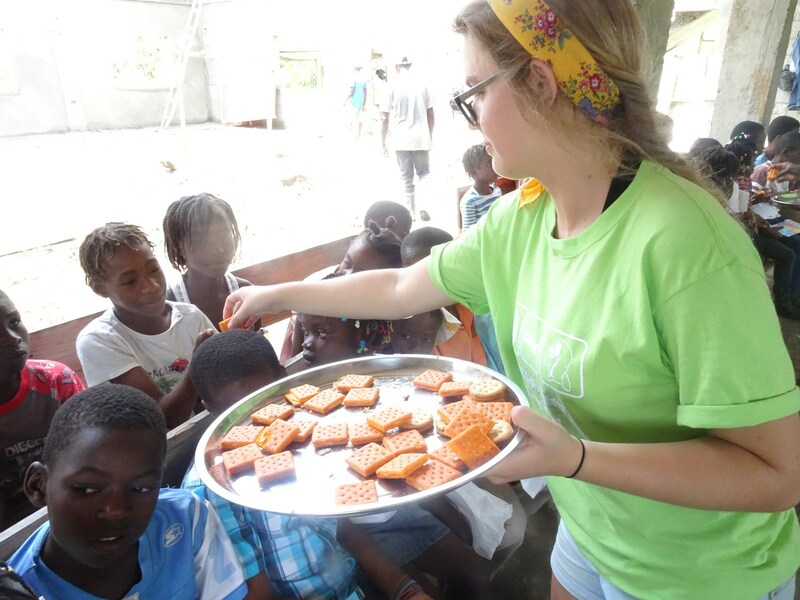 Serve in Haiti by helping share the Good News of Jesus with children at Vacation Bible School! You can teach children English or how to use a computer for the first time! 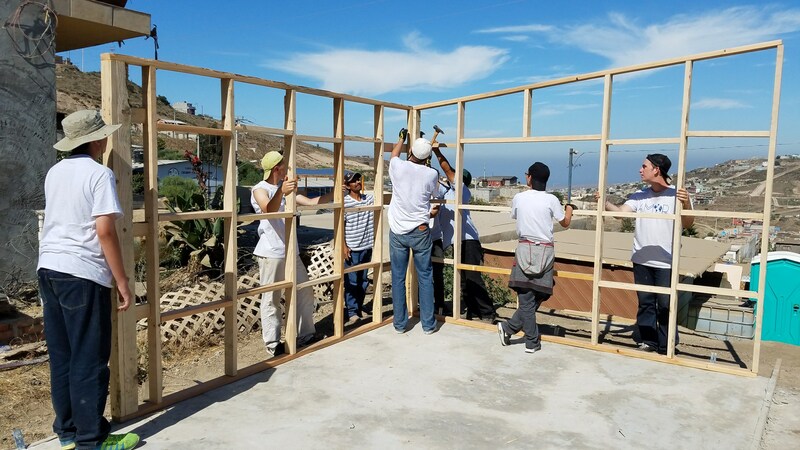 See the construction progress on a Lutheran Church in Haiti we are supporting! Contact DCE Tim Kaufmann for more information about serving in Haiti! Learn more about our mission work in Haiti in the video below.